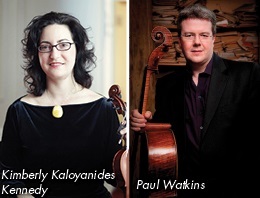 A much sought-after chamber musician, Paul Watkins was a member of the Nash Ensemble from 1997 until 2013, when he joined the Emerson String Quartet. With the Quartet he has travelled extensively, performing at major international festivals including Tanglewood, Aspen, Ravinia, Edinburgh, Berlin and Evian and has collaborated with eminent artists such as Emanuel Ax, Yefim Bronfman, Evgeny Kissin, Renée Fleming and Barbara Hannigan. 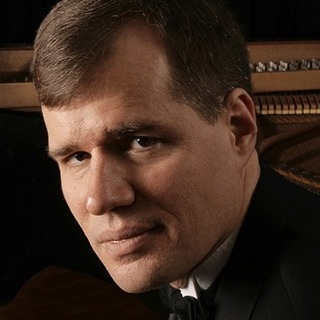 He is a regular guest artist at the Chamber Music Society of Lincoln Center in New York and Music@Menlo, and in 2014 he was appointed Artistic Director of the Great Lakes Chamber Music Festival in Detroit. He was the first ever Music Director of the English Chamber Orchestra, and also served as Principal Guest Conductor of the Ulster Orchestra from 2009 to 2012. In the 2018-19 season he will make his conducting debuts with the Bucharest George Enescu Philharmonic Orchestra and the River Oaks Chamber Orchestra in Houston, and perform the Dvořák Concerto with the City of Birmingham Symphony Orchestra. Watkins has made over 70 recordings, including 18 solo albums for Chandos. 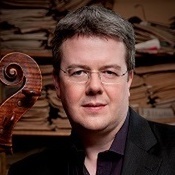 Recent critically acclaimed releases include the Walton, Delius, Elgar and Lutosławski concertos, as well as discs of British and American sonatas with his brother, Huw Watkins. His first recording as a conductor, of the Berg and Britten violin concertos with Daniel Hope, received a Grammy nomination.